Many families throughout Hull and East Yorkshire are choosing to cut down on excess clutter in their homes. 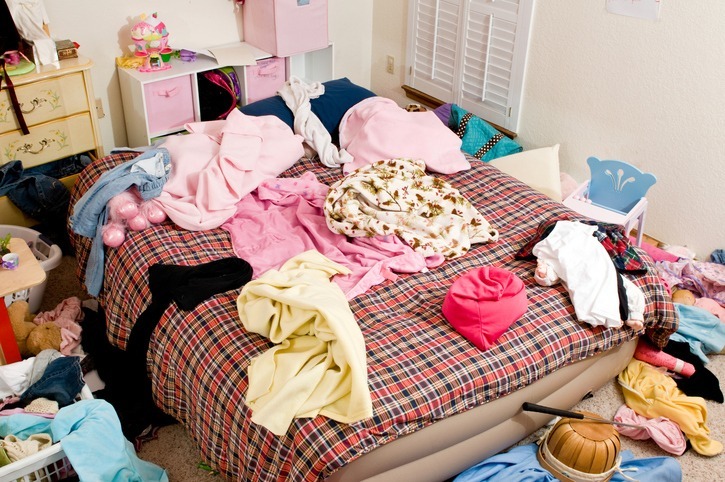 Recent studies have shown that an mess free household can reduce stress and promote wellbeing. Most people however foolishly decide to throw away valuable household goods that may be useful to them at a later date. An easy self-storage solution removes the risk of having to buy things again at a time when you most need them.